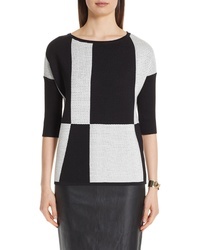 St. John Collection Ottoman Intarsia Knit Sweater $695 Free US shipping AND returns! 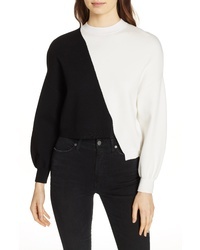 Alice + Olivia Elyse Asymmetrical Crop Pullover $265 Free US shipping AND returns! 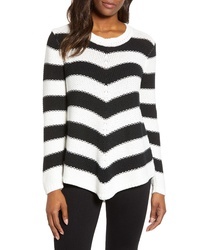 Vince Camuto Asymmetrical Stripe Sweater $53 $89 Free US shipping AND returns! 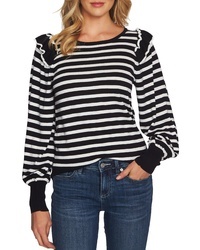 CeCe Stripe Balloon Sleeve Sweater $99 Free US shipping AND returns! 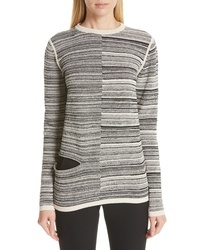 Eileen Fisher Tencel Lyocell Silk Sweater $142 $238 Free US shipping AND returns! 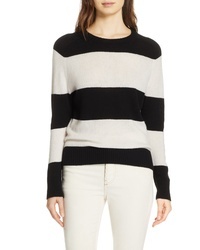 RE/DONE Stripe Wool Cashmere Sweater $320 Free US shipping AND returns! 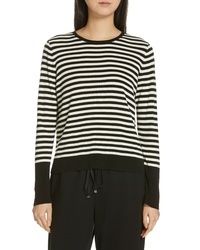 Rick Owens Split Stripe Shred Detail Cotton Blend Sweater $960 Free US shipping AND returns! 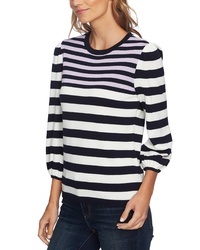 CeCe Stripe Blouson Sleeve Sweater $89 Free US shipping AND returns! 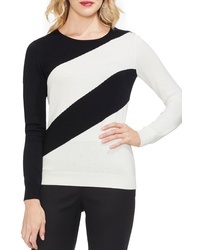 Givenchy Logo Pattern Sweater $1,290 Free US shipping AND returns! 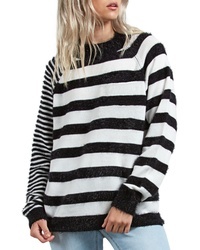 Volcom Need Space Stripe Sweater $45 Free US shipping AND returns! 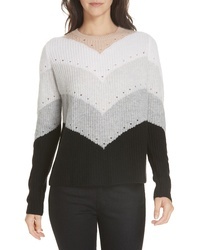 Autumn Cashmere Chevron Stripe Cashmere Sweater $319 Free US shipping AND returns!